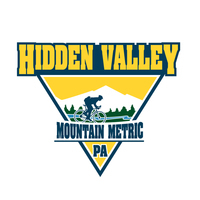 The Hidden Valley Mountain Metric is a non-timed road bicycling event through the Laurel Highlands of South Western Pennsylvania. Starting from Hidden Valley Mountain Resort, the options will include a metric century (100 km/63 miles) and a half metric century (50 km/32 miles). Our ride is fully supported and includes 6 categorized climbs! Get your climb on, get out of the oppressive heat of the city and come enjoy a great weekend get-a-way in the Laurel Highlands with your friends and family! The date of the event is July 14, 2018. 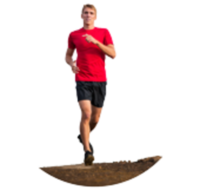 Part of the proceeds will benefit Special Olympics of Pennsylvania Winter Games Nordic Events! The participation fee is $60 with a $20 discount for early registration. Thanks and see you in July!